b) Send us a brief description of the very first shot you would take if you had an OlloClip. This can be anything at all – ANYTHING! 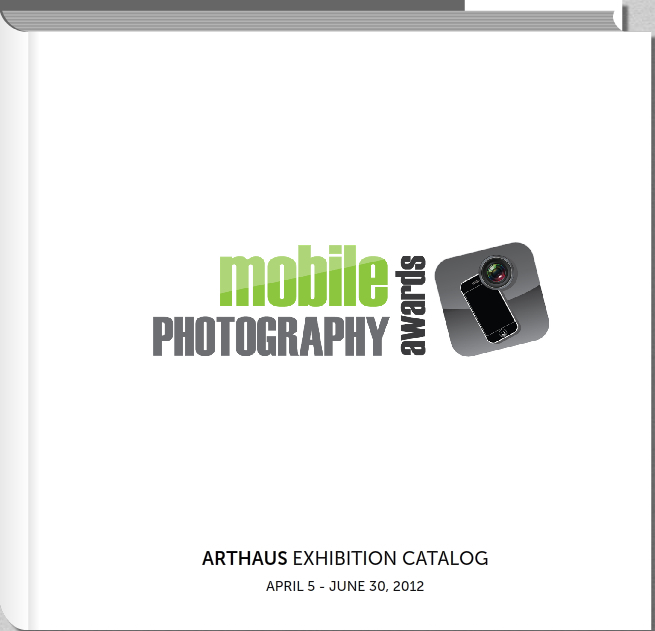 – Just let us know which lens you would use, Macro, Fish-Eye or the Wide-Angle and what that shot would be – we will select a winner based on originality of your concept this Friday at 12:00PM EST – please email us at [info@mobilephotoawards.com] – please include the email address with which you used to enter the 2012 MPA. 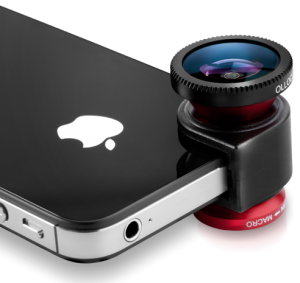 You will be notifiied by email if you are selected and we will ship out a brand-spanking new OlloClip for iPhone5 or 4/4S at our cost no matter where in the world you are. Good deal! “The olloclip is a quick-connect lens solution for the iPhone that includes fisheye, wide-angle and macro lenses in one small, convenient package that easily fits in your pocket. Nestled in the palm of your hand, the olloclip connects to the iPhone within seconds so you’ll be sure to capture the image you want…if you don’t see the picture you’re looking for just flip it over to switch lenses. 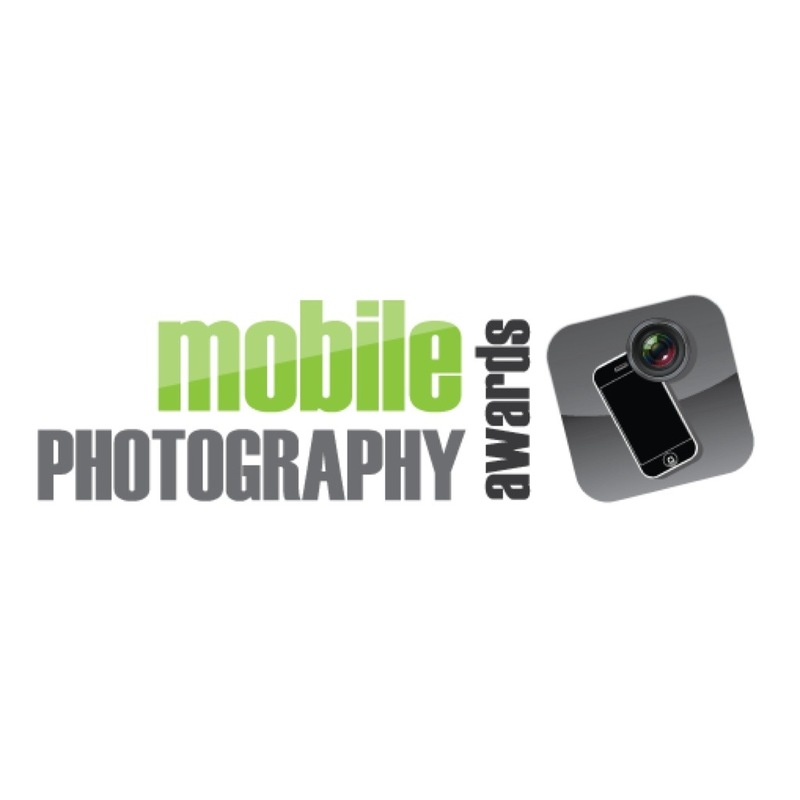 For more about the olloclip check out their official website.